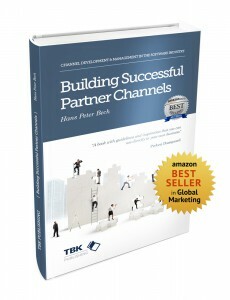 I have been very fortunate to have received many positive reviews for my recent book on Amazon. I also have received many encouraging emails from readers who like the book and who have certain questions they would like me to answer. I try to respond to most emails, and while some of the questions are so specific that they are impossible to answer most of them are actually of a generic nature, where the answers would be relevant for others as well. But why limit the discussion to only having me providing the answers? 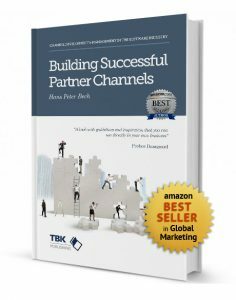 I bet that my readers have experiences and ideas that could add value to the discussion and help everybody with the challenges of building productive partner channels. I reviewed the various social media opportunities available and came to the conclusion that Facebook offered the best platform. I admit that I was inspired by Mark Suster who did a similar analysis recently. I have an active personal Facebook page that I don’t want to use for my business activities. 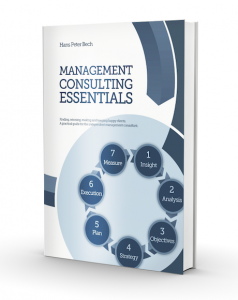 There is also a Facebook page for our consulting company TBK Consult, but most of my readers will never become consulting clients, so I have created a dedicated page for the readers of my book. 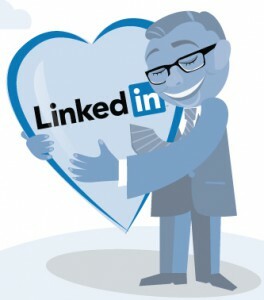 Why didn’t I choose LinkedIn, a platform where I already have more than 9.000 followers? LinkedIn is not really for having conversations. There is no conversation option on my profile. The company pages are strange animals that don’t invite conversations either. The Pulse platform focuses on the individual posts. 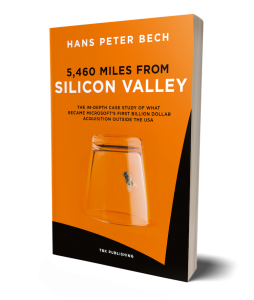 A LinkedIn group could have been a possibility, but I felt that creating a group for promoting my book and having conversations with my readers would be a bad match. Maybe I am wrong, but I don’t think that LinkedIn users like groups that have a promotional objective. I felt that a Facebook page is already recognised and accepted as a promotional platform, but that you can have a valuable conversation on the page nevertheless. Writing books is a business. After spending so much time researching and writing, you obviously want to sell as many copies of the book as possible. 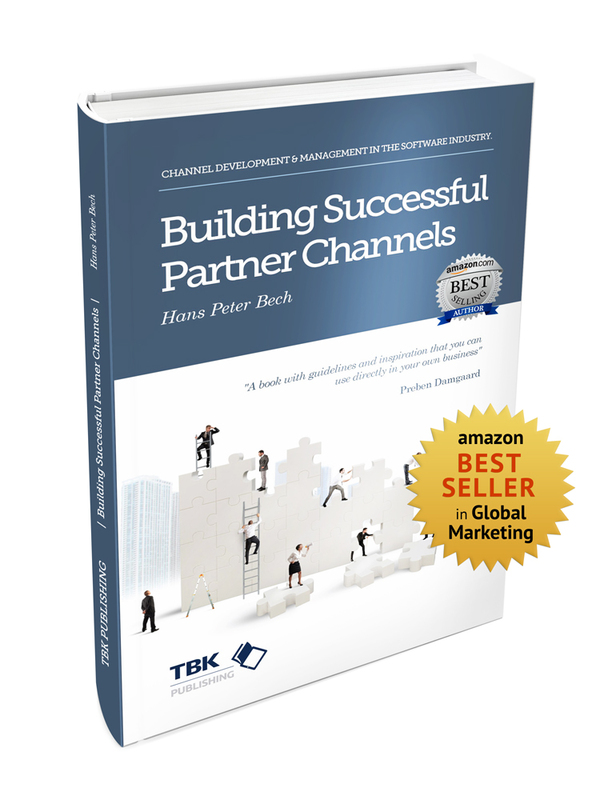 When the book receives great reviews you are encouraged to ensure that as many potential readers as possible come to learn about the book’s existence so they can decide for themselves if they will buy the book or not. Having conversations with your current and potential readership is a great way to promote a book and add value. But as each book is a $10 item these conversations have to take place in the public space helping drive the buzz and bring in more readers. I am looking forward to seeing you on Facebook.